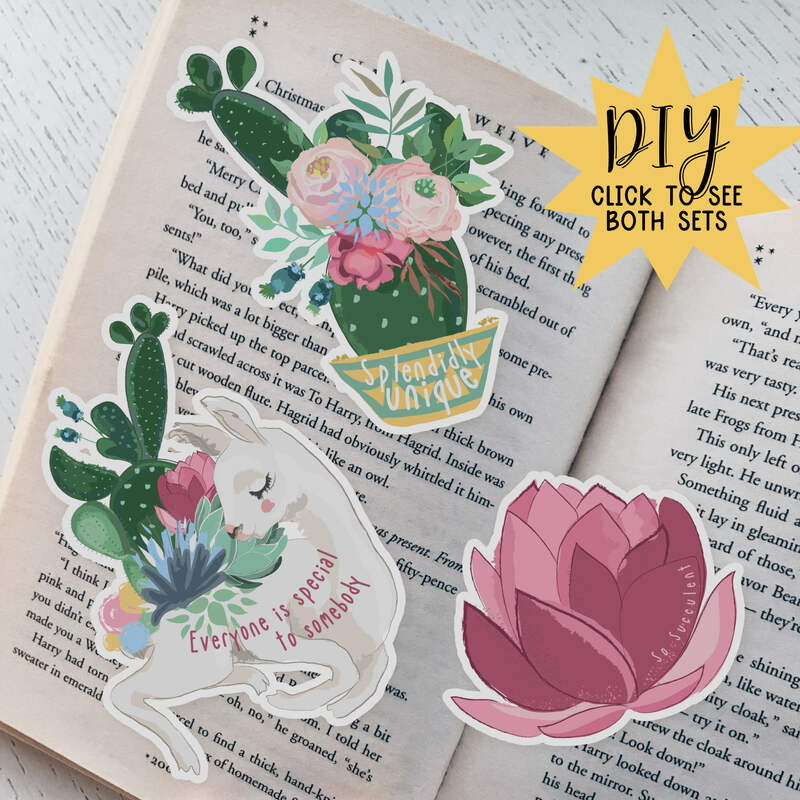 Special Llama & Cacti DIY Die Cut Collection | Complete set of 6 llama, floral, and cacti themed die cut bookmarks with friendly, uplifting text about individuality. 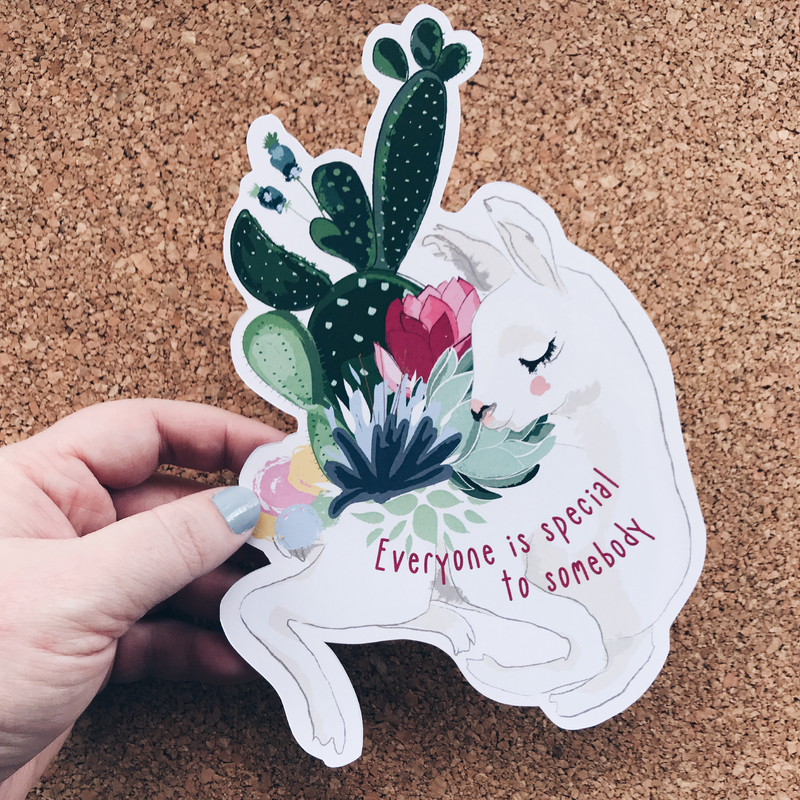 Choose whether you want Baj to cut it out for you (see other listing for non-DIY version), or if you want to save a few bucks on the instant download and cut it out yourself, no wait required! Semi-thick 110 lb white cardstock recommended for printing these DIY bookmarks. 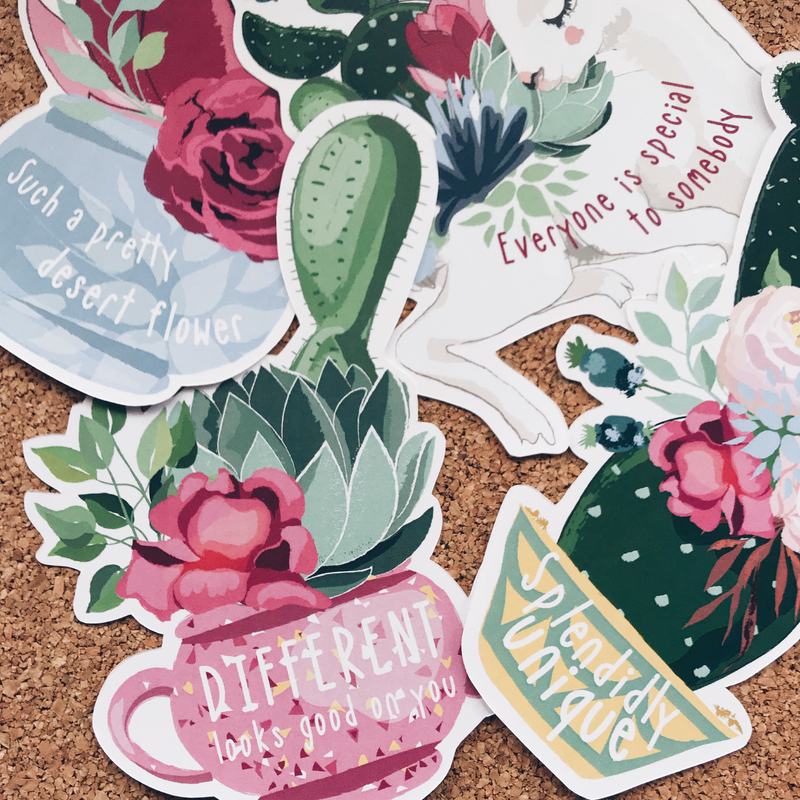 Cut out with a craft knife for best results!